Linux is a free and open source, Use the best distros for your home or business server. 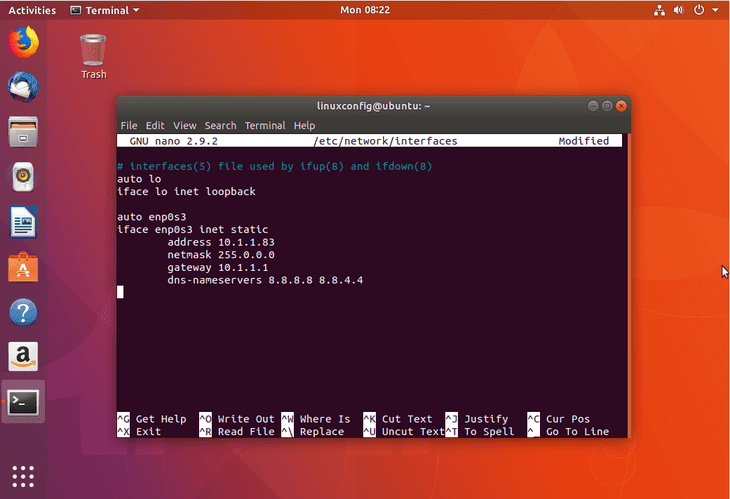 Here we highlighted some of our favorite Linux Server distros in this article. 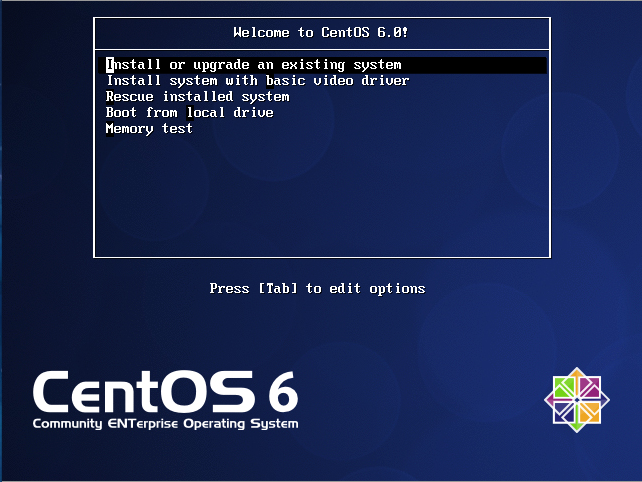 best distros including Ubuntu OS, CentOS, Debian OS. best Linux os for server hosting, best Linux os for the web server, best Linux server os for beginners. Slow update cycle if you are looking for the latest features. It is lead by Canonical. Fast and frequent update cycle. Comes bundled with a useful and diverse set of package groups. Fast release cycle means possible bugs upon release. For any server, the most important thing is stability. 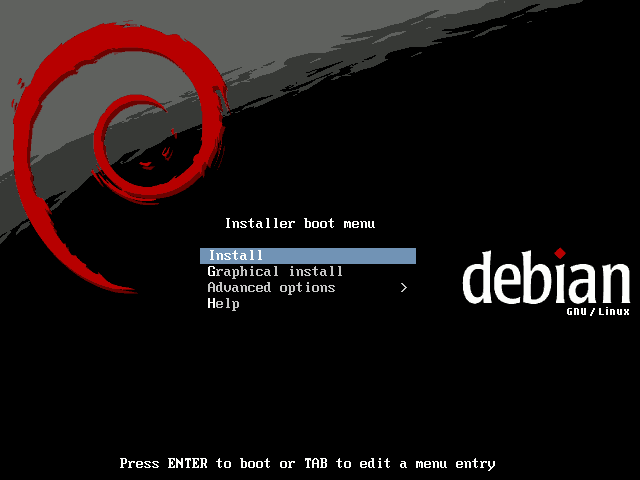 And for the best option is Debian. Debian provides one of the most stable foundations. If not the best It doesn't come with latest packages but whatever packages are included, are well tested and secured.